If you read our last blog post 5 Easy Tips for Styling Your Dining Room Like a Pro, this tablescape might look familiar. We used the same gold accessories as we did for our dining room table setting. 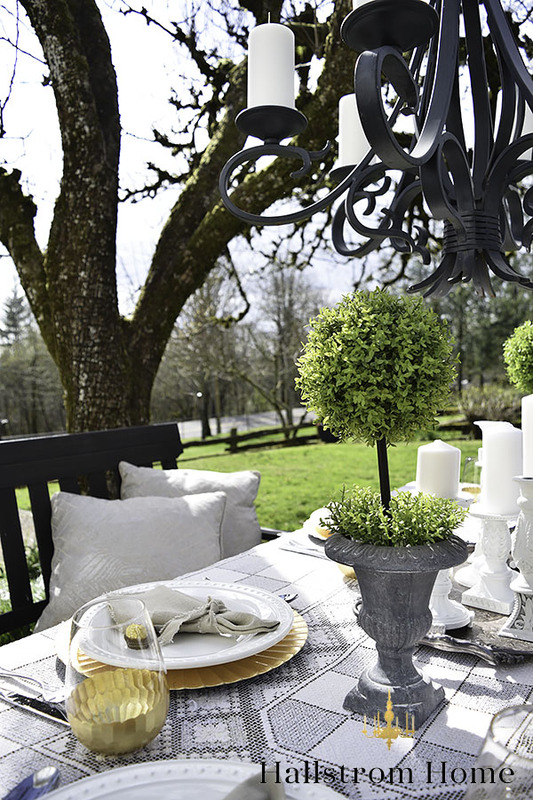 Just in a whole new look to Style an Outdoor Veranda Summer Party. When styling an outdoor party you do need some food and drinks to go along with it too. 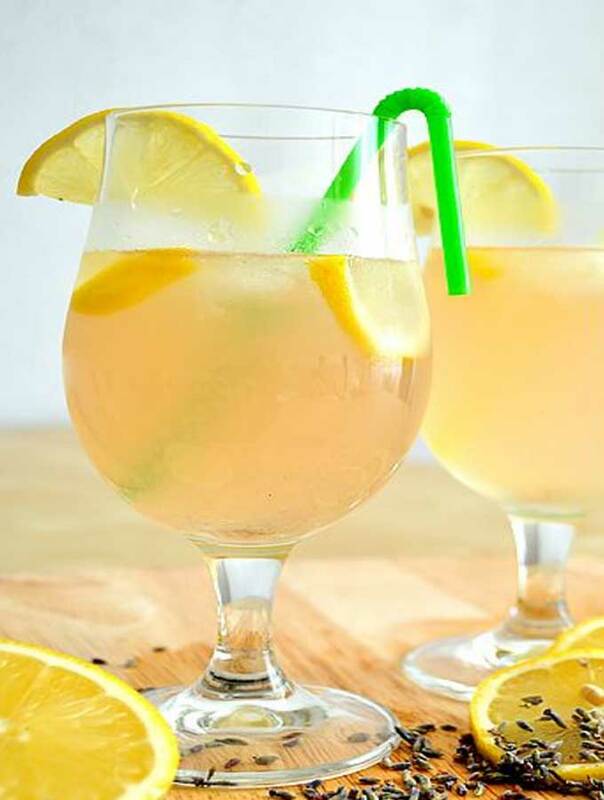 Today I will also share our favorite lemonade recipe! There’s nothing quite like sitting around with friends in your backyard. Eating great food that’s been grilled to perfection and drinking fruity beverages you can only get away with serving between now and Labor Day. 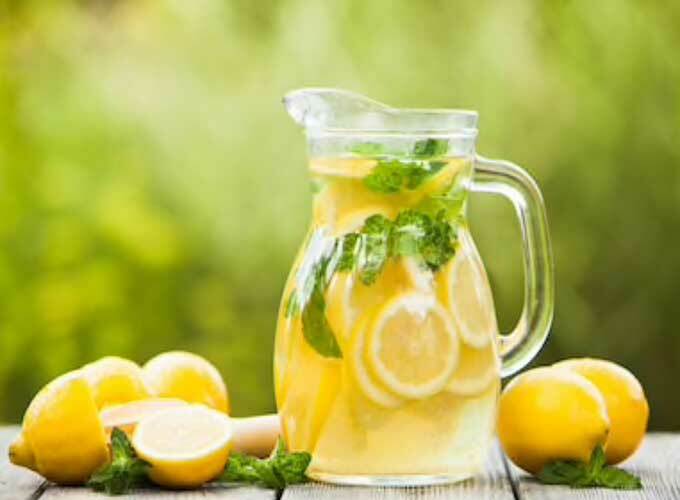 (Scroll to bottom for Vintage Lemonade recipe! 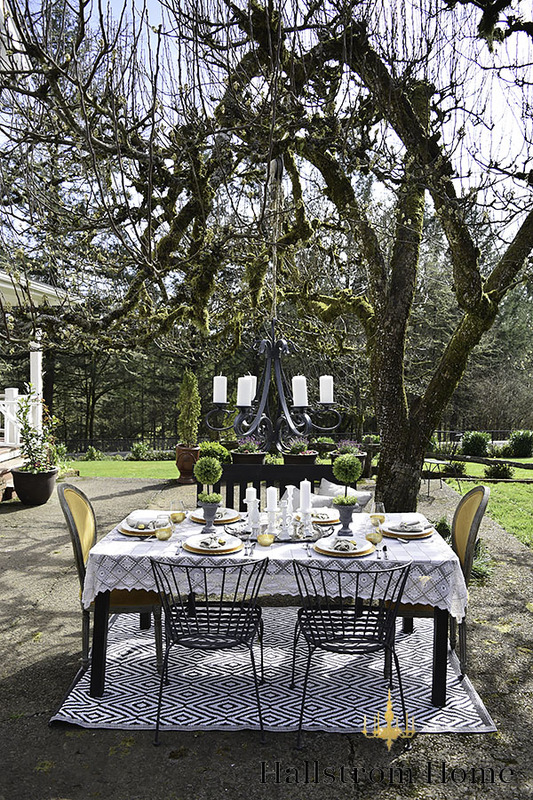 :) But what goes into hosting a fabulous backyard veranda party? We’re here to tell you! Consider this your go-to outdoor styling guide for Summer. How you style an outdoor veranda summer party sets the tone for the evening. The key is to find a balance between creating a fun, festive atmosphere and not going over the top. If you’re not sure where to start, here are a few ideas. Make sure you have all your essentials, from colorful plates to a pretty tablecloth. Summer entertaining is all about color, so when it comes to serve ware and dinnerware, the brighter the better. Create warmth and ambiance with candle holders, an easy way to add an instant dose of drama to your space. Small pots planted make for a lovely and summery centerpiece, especially when grouped together. If you have enough, you can send guests home with them as parting gifts. Never forget to add Ferrero Rocher Chocolates to each guest’s table seat. I promise you, these are a must! A little mouth-watering bite of deliciousness is the perfect way to delight your guests. I love these because you can buy a little box of them from Amazon and they go a long way. Finish with a gorgeous statement like this outdoor chandelier sold on my Etsy. These cute DIY linen napkins add a personal touch to style an outdoor veranda summer party. When you have such stinkin cute cups like these ones from World Market, you just have to make a delicious drink to sip on and visit with a friend. 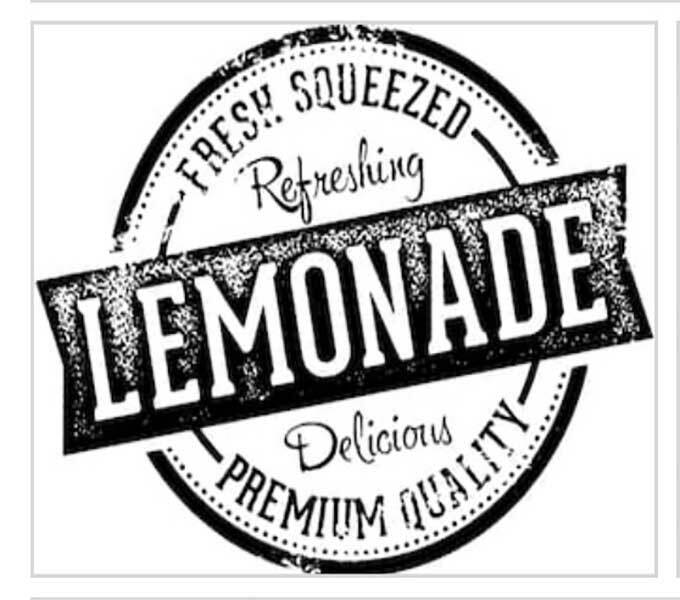 On a hot summer day, nothing is more refreshing than a glass of lemonade. If I’m in a hurry (like most of the time! ;) then I add lemonade mix to water for a quick and easy drink. If I am feeling extra energetic I love to make Vintage Lemonade. I will add the recipe below because it is seriously the yummiest thing ever for an outdoor veranda summer party. It’s not that difficult, and it tastes wonderful! This is my favorite lemonade recipe. We will make this throughout the whole Summer, as it is a perfect drink. Sometimes an outdoor party needs some drama added. So that’s why I created a post that shows you all about tier cake stand decorating. 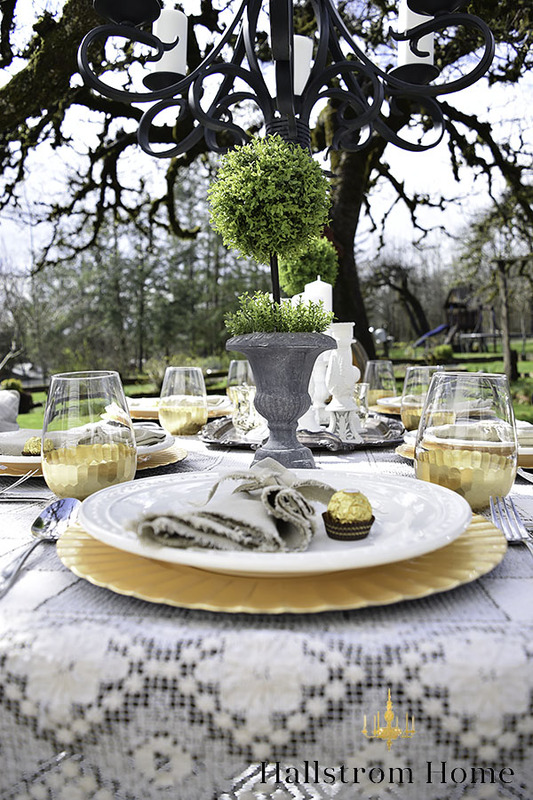 It can be hard to decorate if you want to get another idea on how to set an outdoor table scape, I have 7 tips for a cozy outdoor patio. 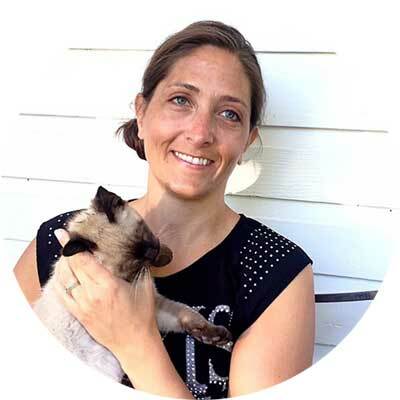 Shop affiliate links at the bottom of this post. This lemonade has a vintage style and it tastes delicious. Peel the rinds and cut them into 1/2 inch slices. Set the lemons aside. Place the rinds in a bowl and sprinkle the sugar over them. Let this sit for 1 hour. Squeeze the lemons into another bowl. Pout the juice through a strainer into the sugar mix. Stir, pour into pitcher and cool. Rhonda, I love this! That chandy above your table creates the perfect setting!